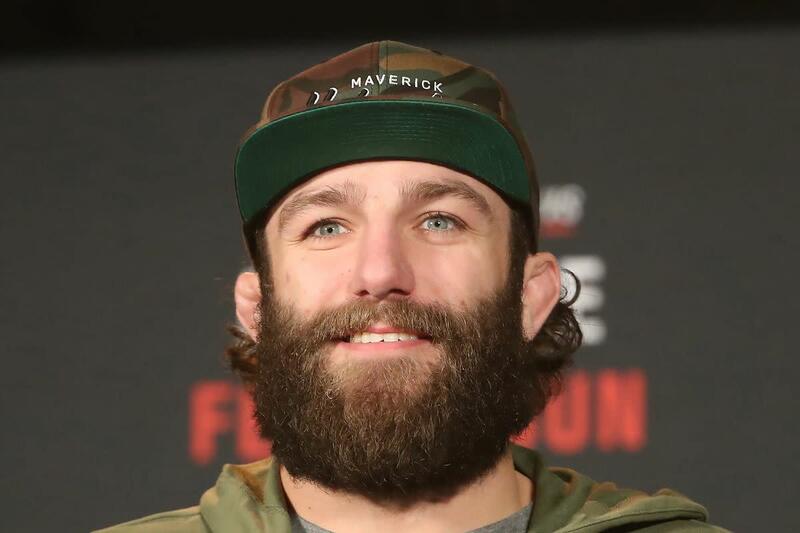 In what felt like an inevitability following an attack on a fighter bus prior to UFC 223, UFC fighter Michael Chiesa filed a lawsuit Tuesday against Conor McGregor for the events on April 5th. Among those named in the lawsuit that claims negligence, negligent infliction of emotional distress, and assault and battery include McGregor, McGregor's promotional company, his teammates there that day, the Barclays Center arena, and more. The suit was filed in New York State Supreme Court. The UFC was not one of those named in the suit, the first one following the incident. At the core of the suit is Chiesa's belief that he would have received the opportunity given to Al Iaquinta against Khabib Nurmagomedov at UFC 223 for the then interim UFC lightweight title after Tony Ferguson had to drop out due to injury. McGregor and his teammates attacked the bus that held several UFC fighters that participated in the UFC 223 media dea with McGregor throwing a metal dolly through a window that injured several fighters including Chiesa. His fight with Anthony Pettis scheduled for that show was postponed to a later date. McGregor and teammate Cian Cowley negotiated a plea deal with New York State for no jail time, community service, and pleading guilty to non felonies instead. McGregor is scheduled to face Nurmagomedov for the lightweight title in Las Vegas in just a few weeks.